Hand embroidery gives a unique look to the fabric as different individuals create the designs on different fabrics. Every individual adds the personal touch to the cloth and creates the signature piece. Hand embroidery takes a lot of time to complete. On an average, hand embroidery takes around two to three hours more for creating just a few inch square piece of cloth. The more intricate is the design, the more time it will take. Chances of personal errors are more in this case. 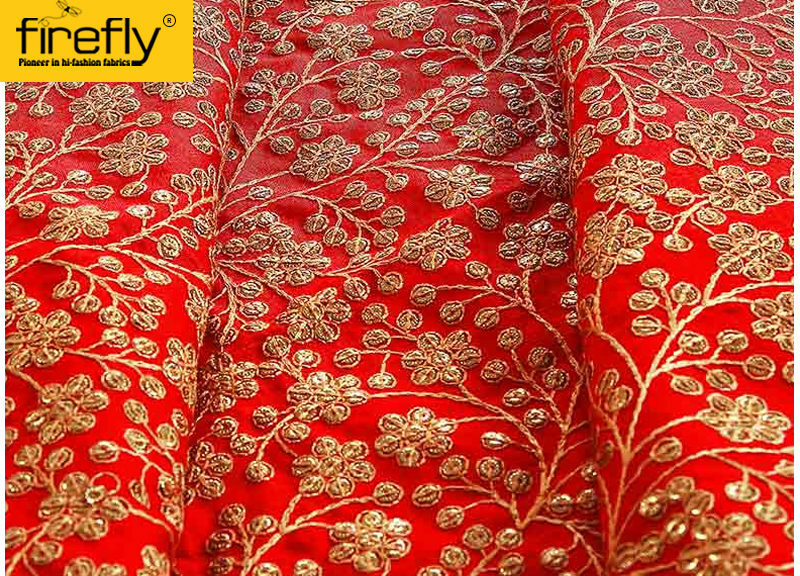 Moreover, the chances of getting the cloth dirty is more while doing embroidery by hand. Machine embroidery is done using an embroidery digitizer. 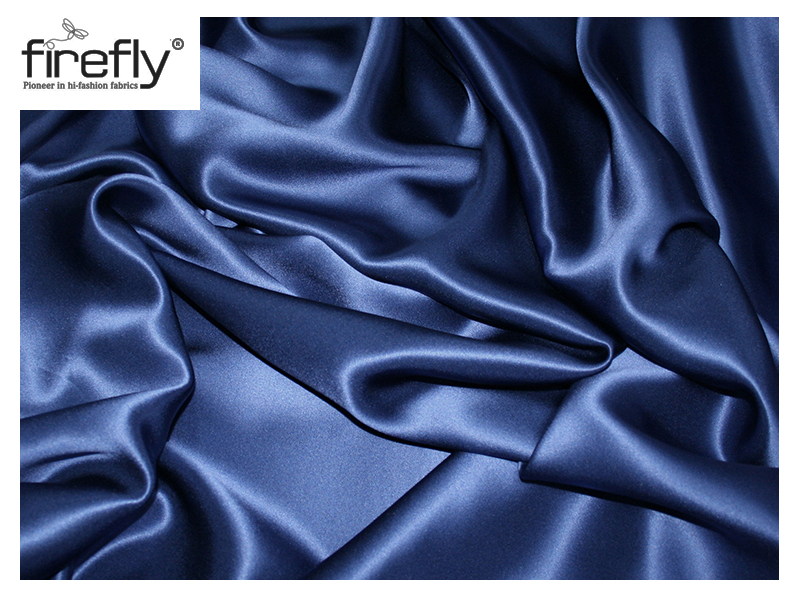 The production company can give the pre-planned design to any digitizing company for creating it on the fabric. In this case, the design is exactly what is planned. Machine embroidery is much quicker and exact as everything is done using machine and not manually. Chances of errors such as mistakes in designs, the cloth getting dirty, etc. become negligible as a machine is used to create the art on the textile. As this technique is faster, the merchandise gets ready in less number of days but this depends on the design that is selected. There are almost no such cons in this case. Most of the textile companies known for creating digitized embroidery have backup machines and staffs for dealing with the emergencies and rush orders. You must have noticed from the above lines that machine embroidery is a practical choice to get fast results while retaining premium quality of the artwork on the fabric. For the large orders, the textile companies are there to tackle it. The experts guarantee the best outcomes. 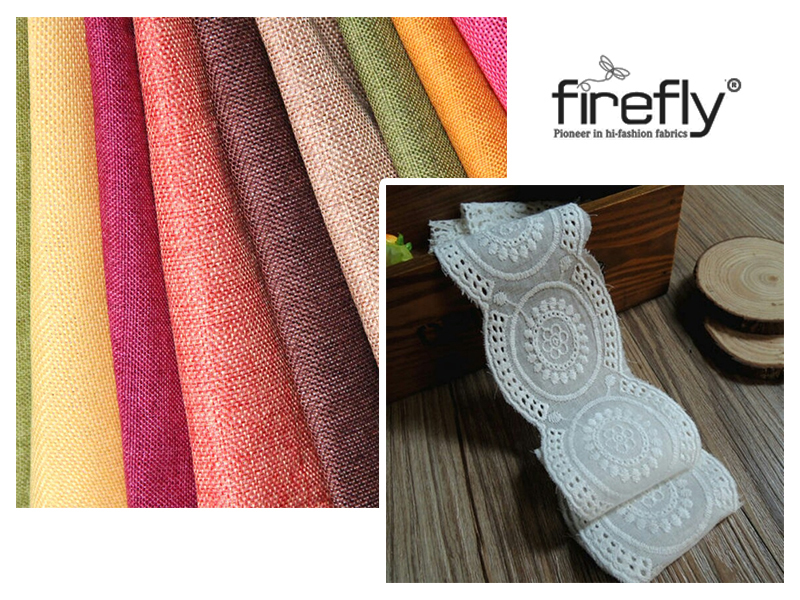 These creative stuffs are supplied to the fabrics retailers in Kolkata to allow the drape lovers to explore the collection. 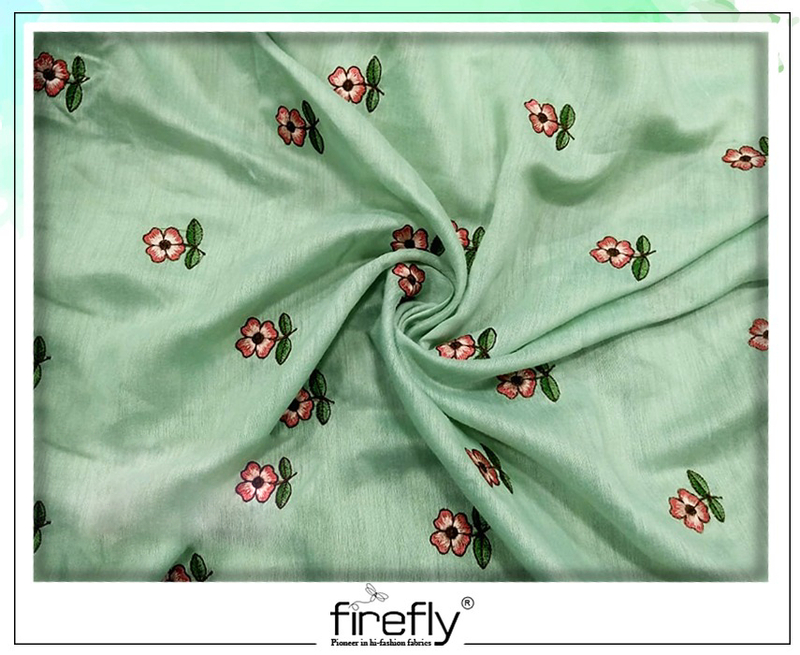 Shops like Firefly offer these beautifully designed fabrics at the best prices. Visit the store for all your embroidery needs this festive season. Previous PostWhich are the Indian States where Block Printing is practiced?Next PostHow Can You Use Lace Fabric for Creating Pretty Items?